"I found your details online and was encouraged by the response to my call. I got an interview for a job you helpfully provided me with. 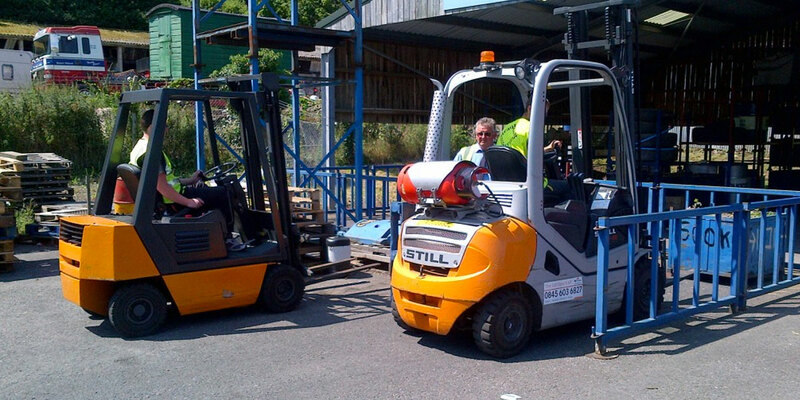 I passed my forklift licence with you and I am now working. Thank you all." 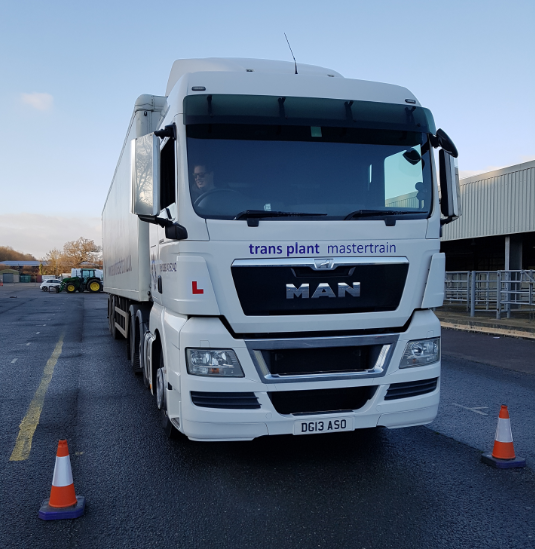 Trans Plant Mastertrain is a professional training company delivering a wide range of practical and theoretical training courses. 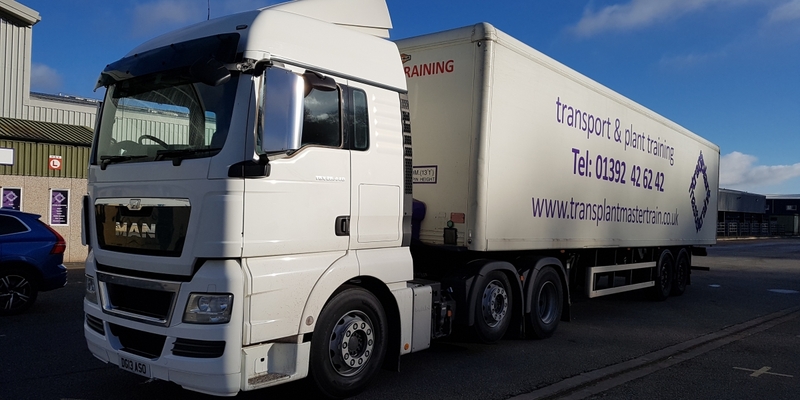 Our HGV/LGV training is renowned in the south west for providing a quality service with a unique off-road practice training area on-site. 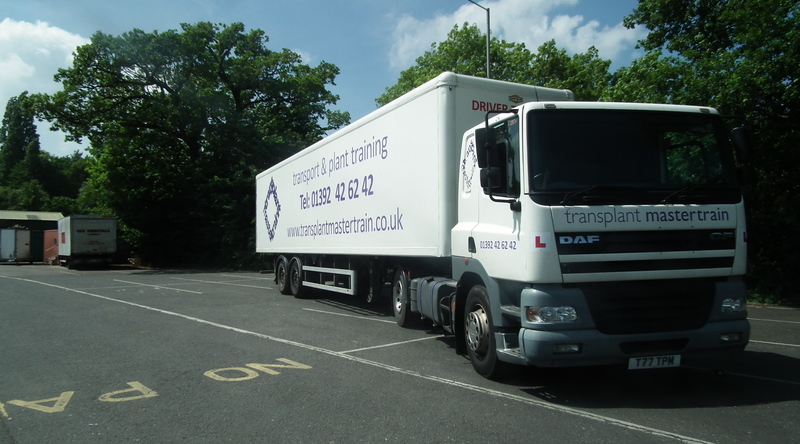 Our service includes all aspects of LGV / HGV Training, Construction Plant, Forklift, Apprenticeships, Driver CPC and much more. 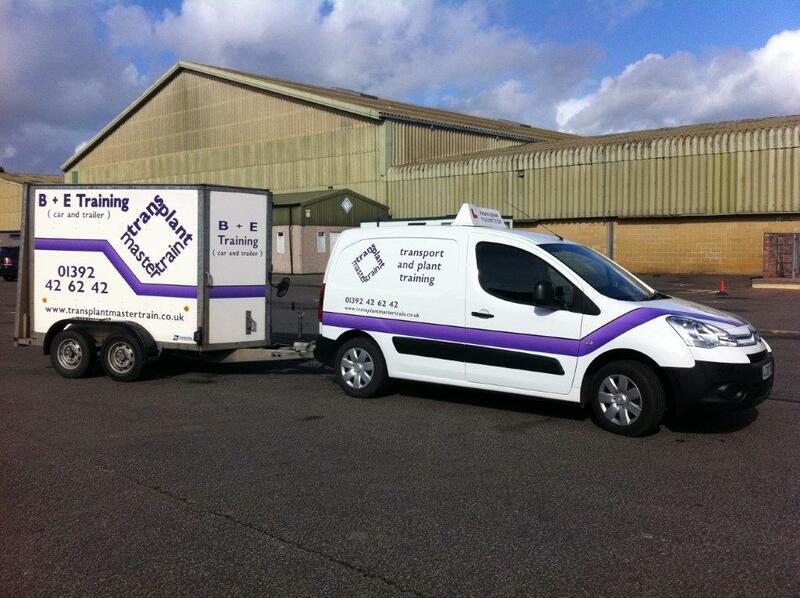 Our training centre is ideally situated inside The Livestock Centre on the Marsh Barton Industrial Estate, Exeter. Our reputation is built upon a truly professional service, excellent training facilities and experienced qualified instructors delivering you the very best training possible. We are proud to be the only training company in Devon that have the facility to offer an off-road practice/reversing area at our training centre and with ample free parking. To book your training or for more information please get in touch using the details below or visit our Contact Page. 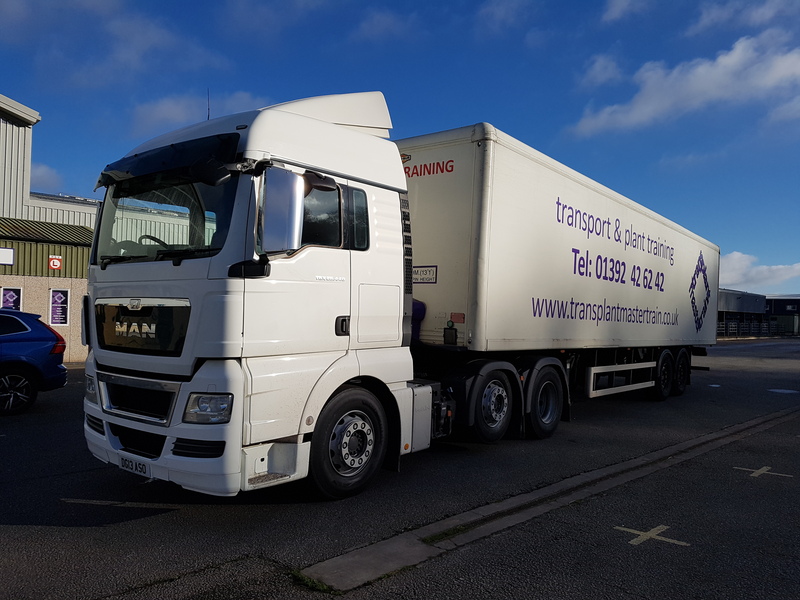 For over twenty five years Trans Plant Mastertrain has a renowned reputation of helping individuals and businesses across the South West of England and the rest of the United Kingdom. Customers come from nearby Exeter, as well throughout Devon and Cornwall. We are also in easy reaching distance of Somerset, Dorset and the City of Bristol. While the majority of our work is carried out throughout the South West we do offer our services nationally and internationally.